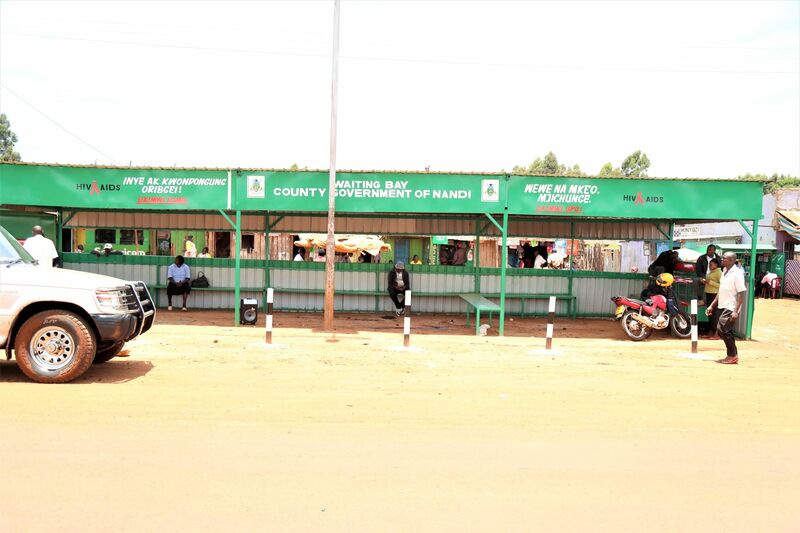 County government of Nandi is working towards transforming the Urban areas to improve the business environment and enhance a better look for the county’s major urban areas. 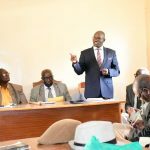 Some of the projects geared towards achieving this are the construction and rehabilitation of bus parks, passengers waiting bays, proper waste collection points, non motorized transport and pedestrian lanes, proper drainage systems, improvement of pavements and parking bays and urban area beautification. 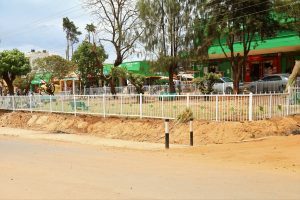 Some of these projects are ongoing and nearing completion such as Kapsabet, Nandi hills, and Mosoriot bus parks; Mosoriot passenger waiting bay; parking bays, pavements and drainage systems in Kapsabet and Nandihills towns. 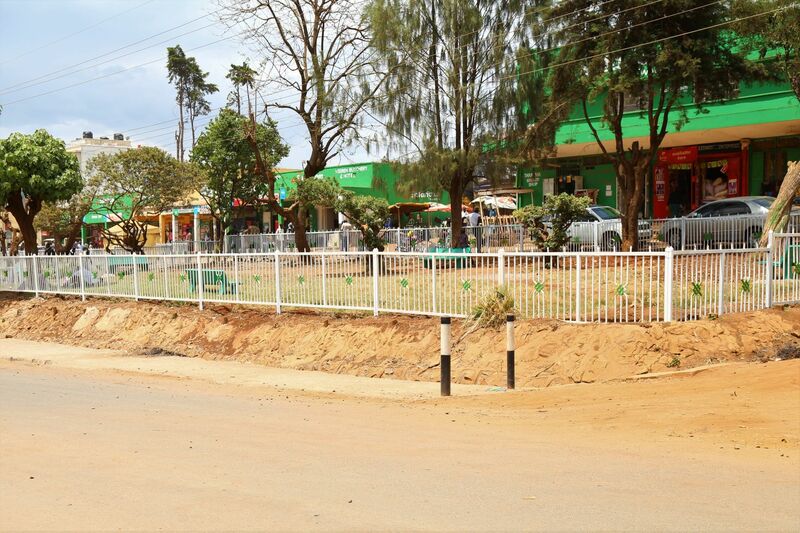 The department will soon be initializing the construction of non motorize transport system between Chepterit and Kamobo through the Kenya Urban Support Program. 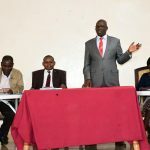 This program focusses on supporting the growth and transformation of Kapsabet municipality. 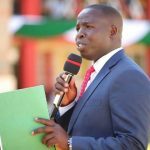 The county government is therefore working hard to ensure that county’s urban areas are up to the standards, with good infrastructure and well managed as stipulated in the Urban Areas and Cities Act.